Leading US and International Mail forwarder company in Boston MA, offering low rates to forward your mail or freight to over 220 world destinations using a robust network of Ocean and Air cargo carriers. 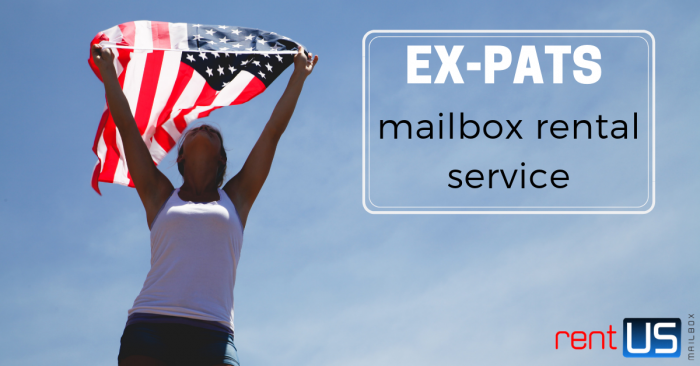 Rent our US mailbox and get your own US address today, start shopping over 4 Million retailers today! 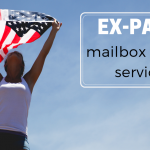 U.S Mail forwarding service is ideal for international customers and American Expats, have your USPS mail follow you anywhere in the world while maintaining a genuine U.S address and presence in the United States. With our Neighborhood Parcel mail forwarding, you use our Massachusetts Mailbox address for whatever you need, you get your mail the same day it comes, and you have a great looking Massachusetts address. We know that receiving mail at an in-state address for your Massachusetts LLC or corporation is one of the top concerns for businesses operating inside and outside of our state. That’s why we offer a variety of different mail forwarding packages‚ you can find the right mail forwarding package for your business. 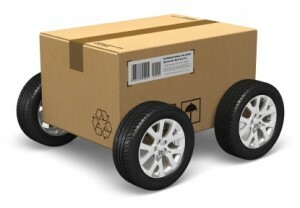 A big thing to consider when choosing a U.S mail forwarding service is what kind of address will you have? If you use someone in a place like USPS, you’ll have to get your mail at a PO Box. 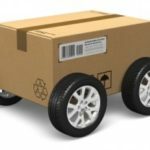 Many towns in Massachusetts do not have street delivery, so people have to provide you a PO Box if you want mail there. You’re transacting business wherever you are and you give someone a PO Box in Massachusetts to get your mail at, your businesses and mailing address will look like a P.O Box address!